Bummed out because you don't have a boat? 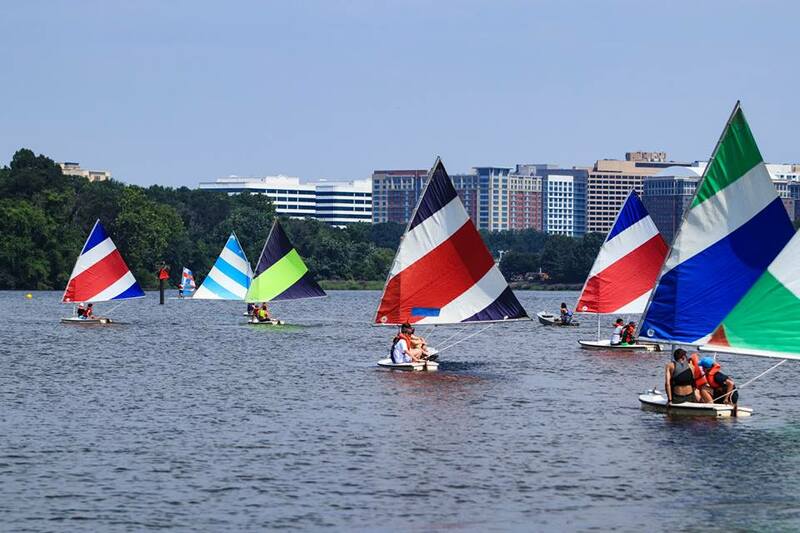 Try one of these NoVA spots to get out on the river or lake today! You don't have to own one to get out on a boat in Northern Virginia. You can even rent paddleboards, kayaks, and canoes all over the region. Check out this list of watercraft rentals, lessons, and pleasure cruises to book an outing today! With a season start date of April 20, 2019, Penguin Paddling rents both kayaks and paddleboards. They have a number of guided tours in their three locations: Occoquan, Neabsco Creek, and Aquia Harbor. Visit their website or Facebook page for more information including what to bring on your outing. 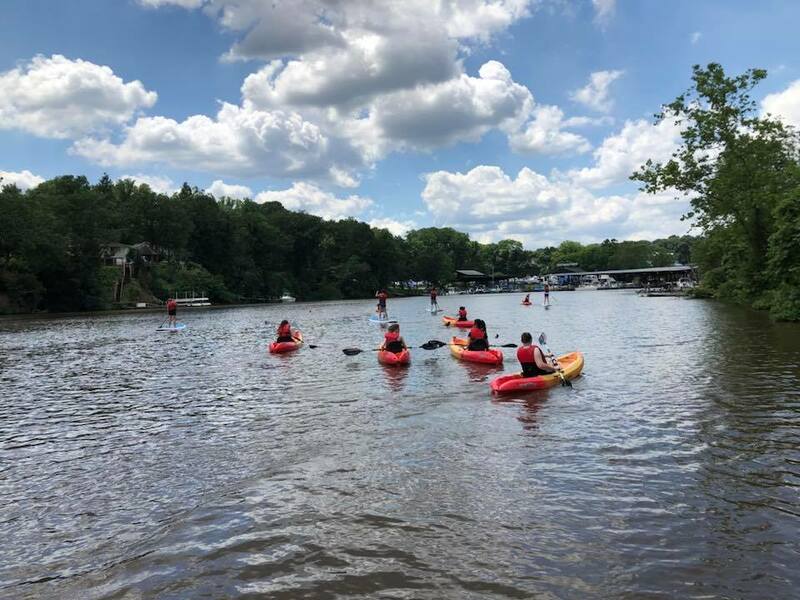 To find their dock, park at the surface lot to the right of Madigan's in Occoquan and walk down the plank walkway to the kayak storage area. They are right in front of the Madigan's outdoor deck. You'd never guess Burke Lake Park was in the middle of NoVA once you're out on the water. This serene oasis is a wonderful place to rent a rowboat, canoe, or kayak. Rates start at just $12.50 per half-day rental, including a life preserver! If you don't feel like rowing, there are even rowboats with motors and an extra battery just in case. 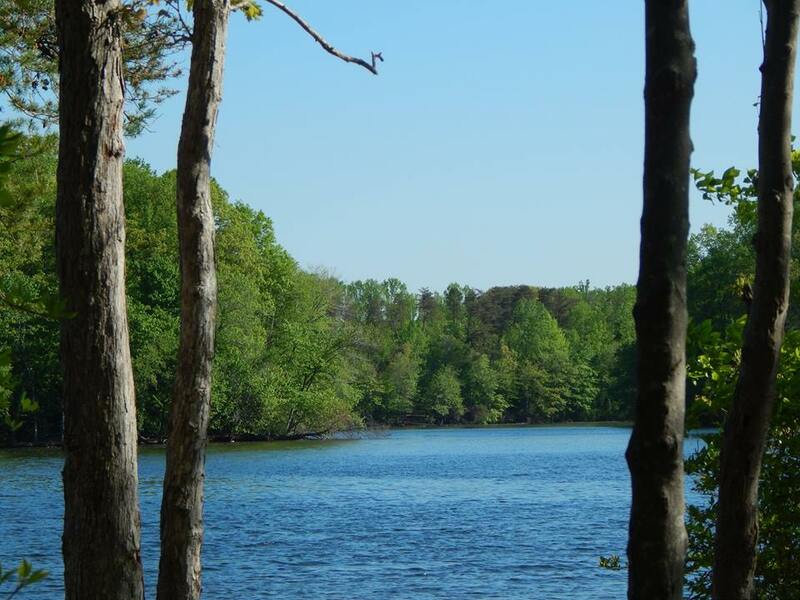 Whether you're an avid fisherman or just want to paddle the day away, pack a picnic and head out to Burke Lake Park. 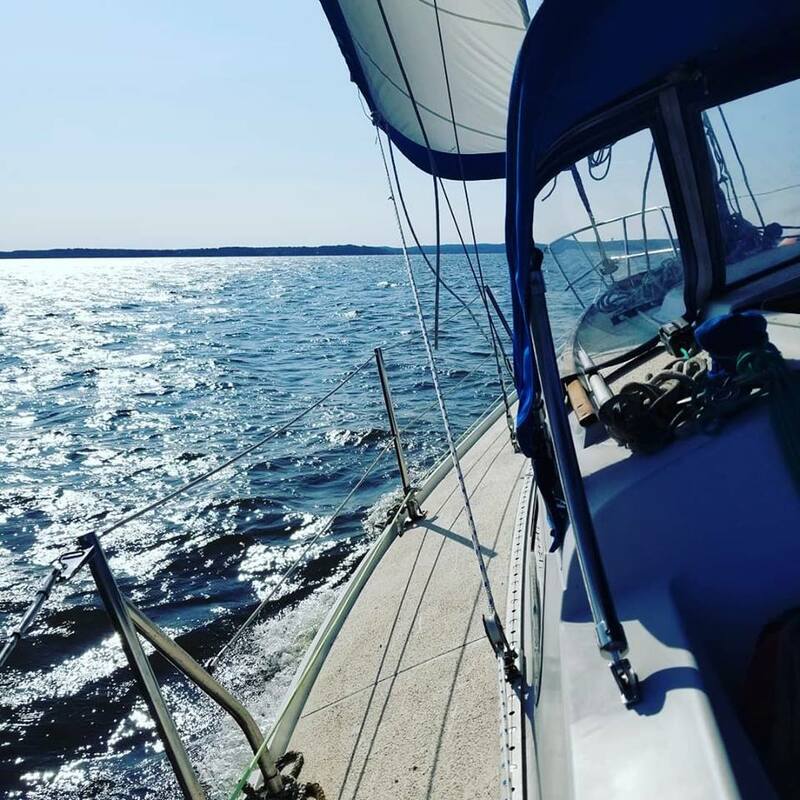 Learn to sail, rent a sailboat, or simply book a pleasure trip with Northern Virginia Sailing School. Whatever your skill level, they have a wide range of classroom and hands-on courses. Sailing cruises for groups of 1-4 are $150 per boat and last two hours. Not a bad way to spend an afternoon! NVSS is located at beautiful Leesylvania State Park in Woodbridge. When you're done with your boating, grab a grill and have a picnic! Don't forget your fishing gear -- there's a fishing pier there as well. Learn to sail on a sunfish with Washington Sailing School and work your way up to larger watercraft. 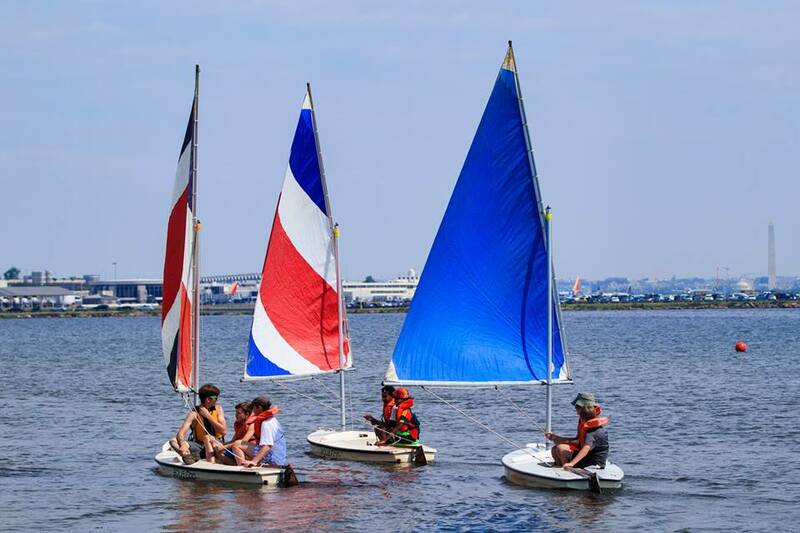 WSS even has a summer sailing camp as well as lessons for adults or children. 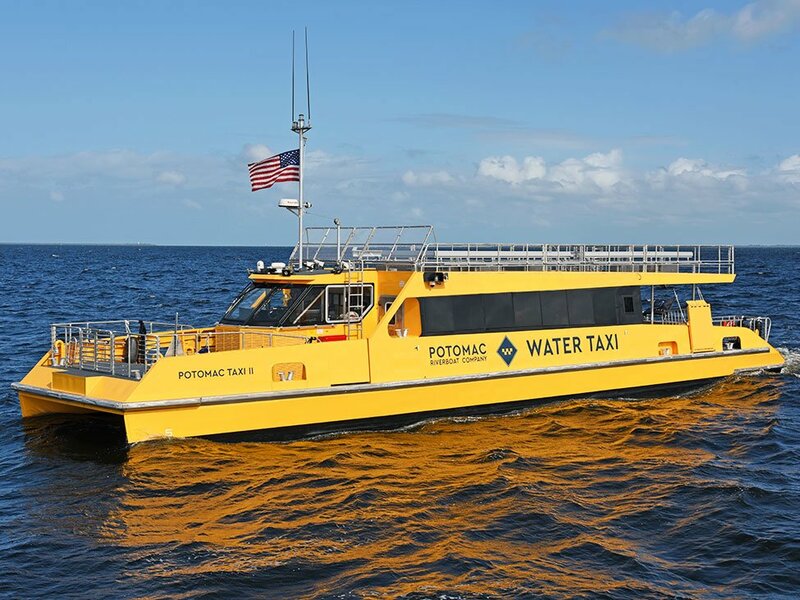 If you just want a quick jaunt to get you from point A to point B, check out the Wharf Water Taxi by the Potomac Riverboat Company. Start out in Alexandria and cruise out to Georgetown, National Harbor, or the D.C. Waterfront. For less than the price of an Uber (roundtrips for adults start at $18), you can ride in style and enjoy the voyage. Did your favorite boating spot make it to the list? Let us know if we missed one in the comments!